We are held to a fiduciary standard of care that assures clients each recommendation we make is driven by their best interests, not the incentives or conflicts of interest present in many financial institutions. We’re backed by one of the largest independent financial institutions in the country, which means we can offer our clients the resources and security of a major institution, while retaining all the benefits of an independent structure. Over the years, we’ve come to develop a specialized approach to comprehensive planning, centred around the tax strategies uncovered by our team of advisors and CPAs. Building on the basics of what other investment firms offer, our depth of expertise allows us to go beyond our core investment management service. We’ve structured our practice to deliver an additional three levels of planning and advice.  Every client of AEGIS Financial is partnered with a Client Service Associate, as well as an experienced Advisor. This two-level service approach allows us to dedicate the time and expertise needed to build a tax-efficient, comprehensive plan, while maintaining our high standards of client communication and accessibility. Service is absolutely essential to wealth advice. Each of our clients has at least two team members dedicated to them at all times, and our entire team is held to high standards of personal accessibility and communication. We take a true team approach, so that you can gain the value of working with a range of qualified professionals, while maintaining a very personal experience throughout the relationship. Your financial circumstances and goals are the focus of our first meeting. We collect the data we need, begin identifying suitable wealth strategies, and perform and analysis of your opportunities to save on tax. We present your Financial Life Plan and proposed strategies. We help carry out the implementation of your plan. We initiate an active process to keep your plan relevant. 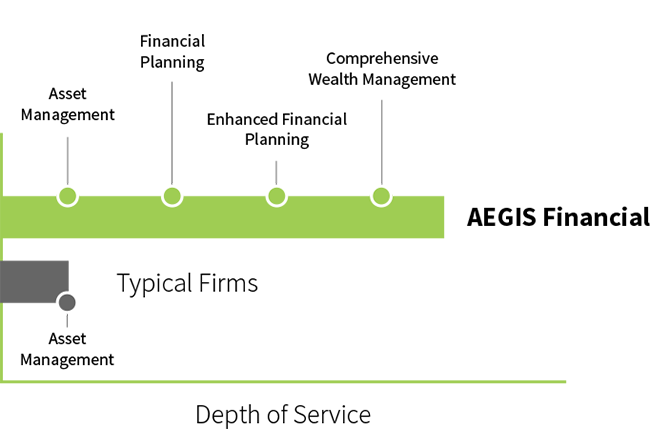 Your Financial Life Plan is at the center of our tax-oriented planning process. 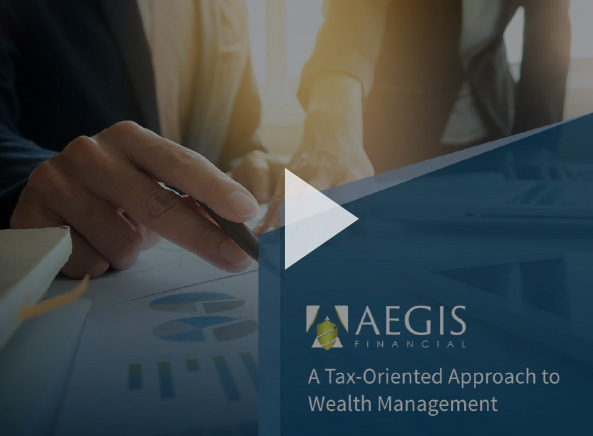 Incorporating multiple professionals, intuitive planning software and exclusive AEGIS experience tools, your Financial Life Plan helps tie all your various wealth strategies together. It is the common thread keeping all your personal priorities organized and on track. Our practice was initially founded in 1986, providing a full suite of financial planning and investment management services. In 2012, William Bowman transitioned into the firm as President and Senior Advisor, and, due to his background as a Certified Professional Accountant, began changing the direction of the practice toward a tax-oriented approach. Since then, we have developed a specialized offering that allows clients to benefit not only from a highly personalized and comprehensive planning process, but also from the tax strategies that are integrated into all aspects of their financial picture. Our multi-faceted team consists of nine financial and client service professionals, each with distinct specialties and backgrounds. Select the names above or scroll through using the arrows, in order to view full profiles on each AEGIS professional. Chris has been providing administrative and client service support for over 25 years, which is evident in the proactive support she delivers to all AEGIS clients. She is responsible for maintaining the practice’s high standards of communication and accountability. Refer Chris Otte to your business partner or friend. Tyler supports our Client Service team as a student intern. Currently a Sophomore studying at the University of Wisconsin in Oshkosh, Tyler is majoring in Finance and Economics. Refer Tyler Streber to your business partner or friend. 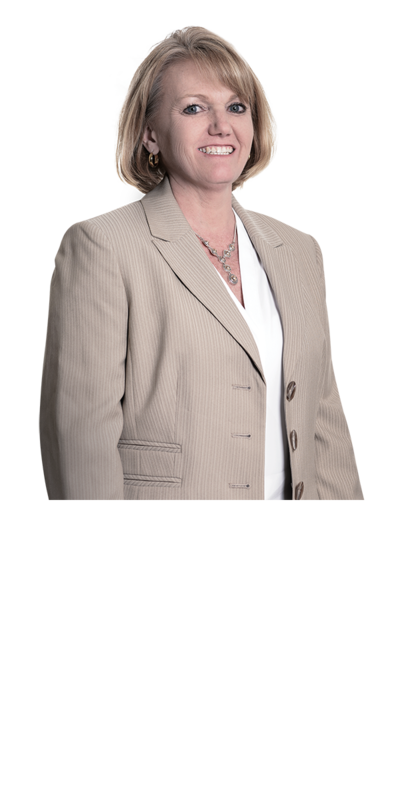 Kristie brings the knowledge and insight of 25+ years of experience to the AEGIS team, which is integral to the premium client experience enjoyed by our clients on a daily basis. Refer Kristie Hennes to your business partner or friend. William (Bill) Bowman is a 25-year veteran of the industry, a highly credentialed professional and an active member of the community of Oshkosh. As a Certified Public Accountant, Bill’s accounting expertise has led the AEGIS team to specialize in a tax-efficient approach to wealth management. Refer William Bowman to your business partner or friend. From the perspective of 10+ years as an investment and insurance advisor, Michael supports all aspects of the client experience at AEGIS. 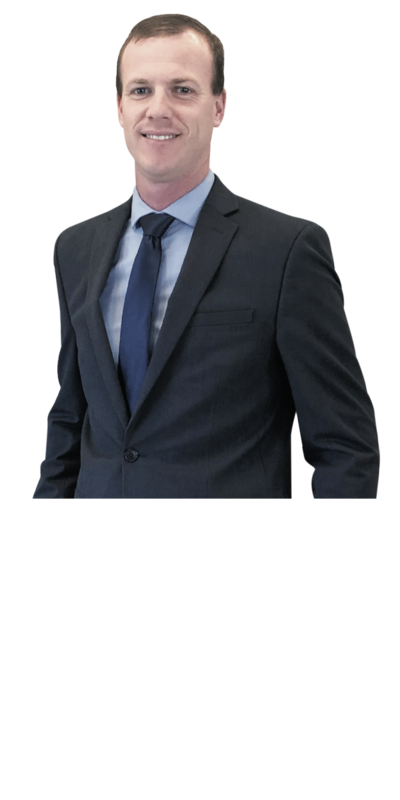 He designs each client’s personalized plans and strategies with a proactive commitment to their personal goals and specialized expertise in insurance strategy and risk management. 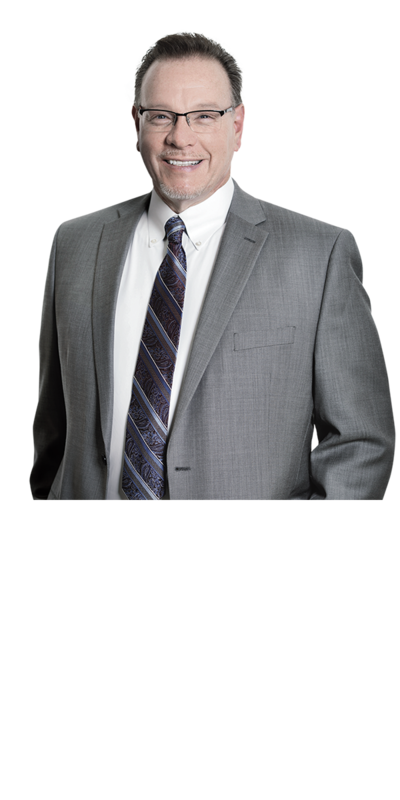 Refer Michael Donnan to your business partner or friend. After nearly 10 years in the engineering field, Brian joined AEGIS Financial in 2017 as a Client Service Associate. In 2018, he acquired securities registrations, insurance licenses and the Accredited Asset Management Specialist designation and is currently enrolled in the Advisory Mastery Program through Raymond James. Refer Brian Rogers to your business partner or friend. Mariah represents the team at community and business-building events, coordinates the AEGIS Cares giving plan, and helps build client relationships. She also assists in completing crucial operational tasks, and ensuring every call and email is answered promptly. Refer Mariah Madell to your business partner or friend. 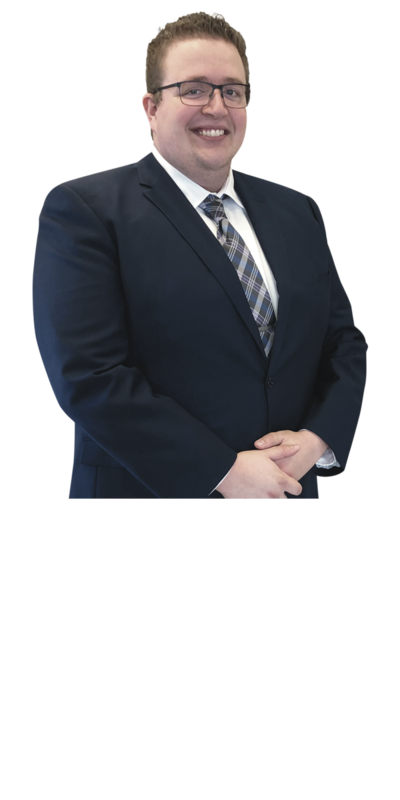 Mike joined AEGIS Financial in 2018 as a Client Service Associate II. He brings 10+ years of financial services experience to his role. He has a Bachelor’s in Mathematics from Marquette University and a Master’s Degree in Higher Education Administration from UW-Madison. Refer Mike Villeneuve to your business partner or friend. Bill came to the practice in 2011. Since that time, he has built up a team of experienced, specialized professionals, developed a personalized process for tax-efficient wealth planning, and instilled the name AEGIS Financial, to signify the team’s commitment to supporting clients and preserving their wealth. Bill lives in Oshkosh with his wife, Shawnee, and their three children, Alyssa, Austin and Mikayla. They also have two grandchildren, and enjoy spending time with family at their cabin in Mountain. * Membership is based on prior fiscal year production. Re-qualification is required annually. Raymond James does not provide tax or or accounting services and is not affiliated with any of the listed entities. Michael and his wife Susan live in Appleton with their three young children, Hazel, Elias and Isaiah. Michael volunteers his time to their church, as well as Habitat for Humanity, Greater Fox Cities Area. He is also involved in Leadership Oshkosh and Oshkosh West Side Association. Responsible for the day-to-day operation of the office, Kristie first began working with Bill Bowman in 2003 and joined AEGIS Financial in 2011. 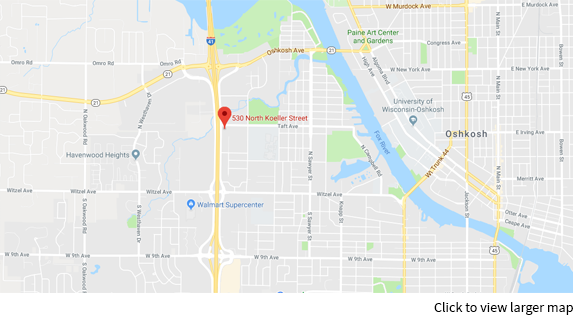 She holds a number of insurance and securities licenses, as well as a Bachelor’s degree in Business Administration from the University of Wisconsin. She is also a Women in Management Member. Kristie loves to travel with her two daughters, Taylor and MacKenzie. As time allows, she enjoys hiking, bow hunting, roller skating, scrapbooking, attending concerts and cheering for the Green Bay Packers. 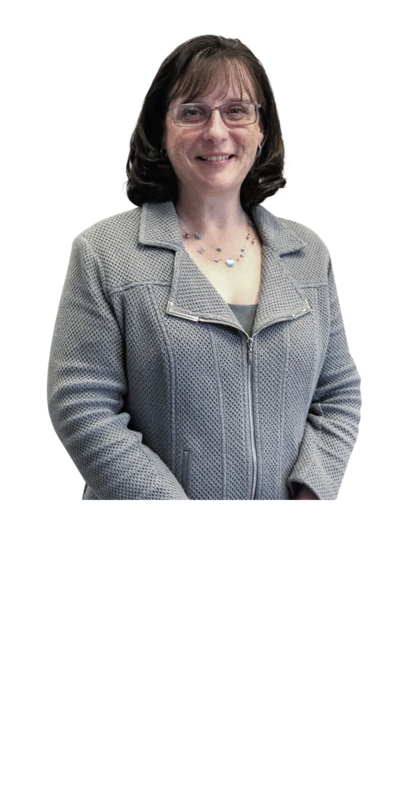 Chris is also a Notary Public for the State of Wisconsin, is a member of Oshkosh Women in Management, and holds an Associate’s degree in Liberal Arts from the University of Wisconsin, as well as her life insurance license. She and her husband Kevin have three children, Josh, Ben and Kaitlyn, and one grandchild. They live in Fond du Lac, where they own a business called Street Pedalers. When Chris is not working at AEGIS Financial, you may see her driving around Fond Du Lac in one of their pedi-cabs. She also enjoys reading and crocheting prayer shawls for Heartland Hospice. Mariah studied Hotel & Hospitality at Moraine Park Technical College before spending three years in the hospitality industry, and another two years in administrative roles. 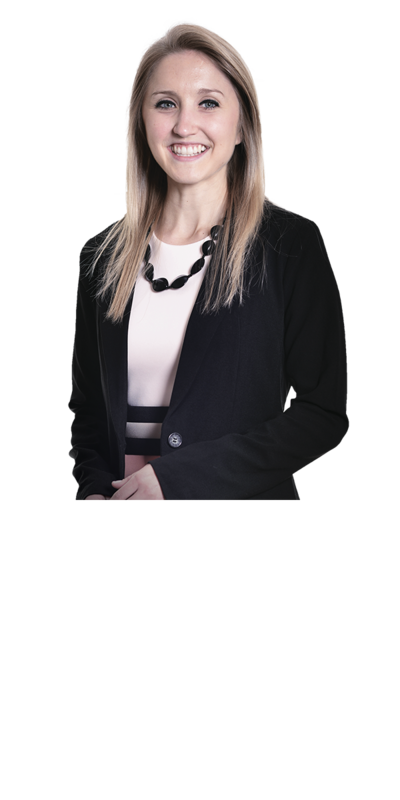 She is a member of Propel Oshkosh Young Professionals and attends many of the Oshkosh Chamber events. She also enjoys staying active, trying out new recipes and spending time with her family. Mariah lives with her husband Jason in Oshkosh. After nearly 10 years in the engineering field, Brian joined AEGIS Financial in 2017 as a Client Service Associate. 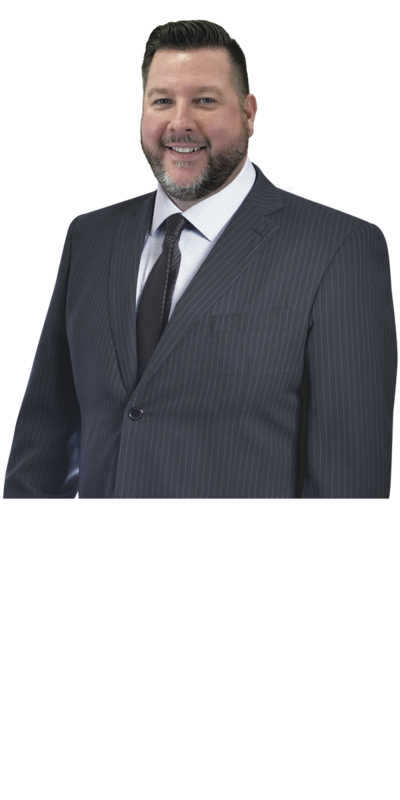 In 2018, he acquired securities registrations, insurance licenses and the Accredited Asset Management Specialist designation and is currently enrolled in the Advisory Mastery Program through Raymond James. Brian’s detail oriented personality made him a great fit to create individual Financial Life Plans for clients, and so he supported the team as Associated Advisor in this capacity until he was promoted to Advisor at the end of 2018. 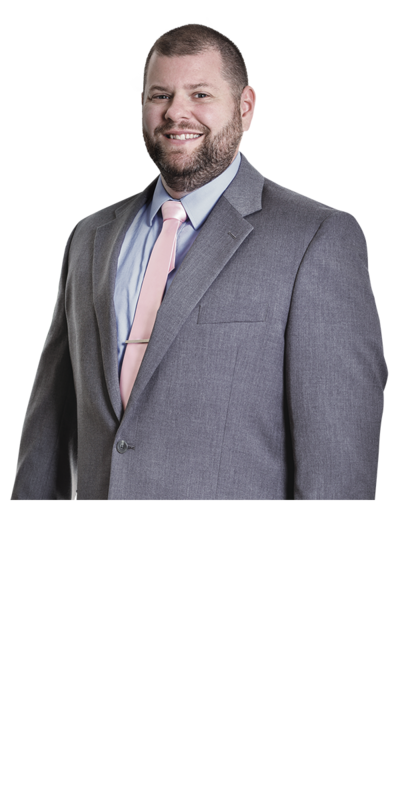 Brian holds a Bachelor of Science in Civil Engineering from the University of Wisconsin Platteville, and also holds the Series 7, 66 and Wisconsin Life and Health Insurance license. Brian lives in Omro with his wife Laura and their children, Emma and Charles. He enjoys biking, hunting, playing soccer and coaching his children’s sports teams. Brian is also a board member for his church. Tyler supports our Client Service team as a student intern. Currently a Sophomore studying at the University of Wisconsin in Oshkosh, Tyler is majoring in Finance and Economics. 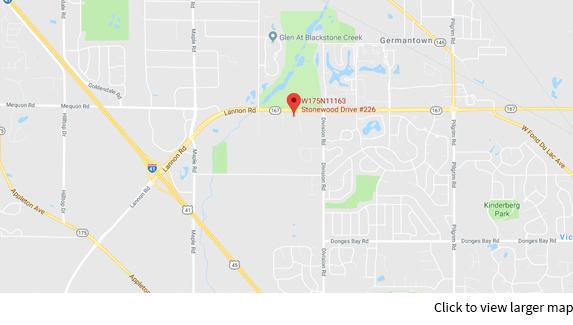 He will be helping to prepare and process paperwork for clients, to maintain our client management system and branch files, and to direct calls from our front desk. Mike lives in Oshkosh with his wife Jenni and their three children, Jaxson, Will and Lila. Outside of work he keeps busy attending his kids’ sports and theater events. He also enjoys golfing, traveling, reading and following Wisconsin sports teams. Mike is active in his children’s youth sports organizations and his church. Tell us a little about your financial picture and we’ll share our initial recommendations. To consistently help enhance quality of life and make an impact in the lives of individuals, families and community neighbors. We are called to devote our time and energy on long term wealth strategies that help prepare you for life’s challenges and opportunities. Get a visual overview of our service, our client process and our tax-oriented approach to wealth management.